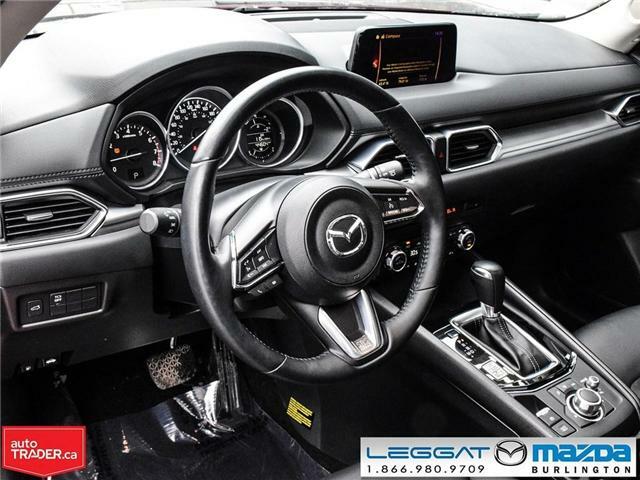 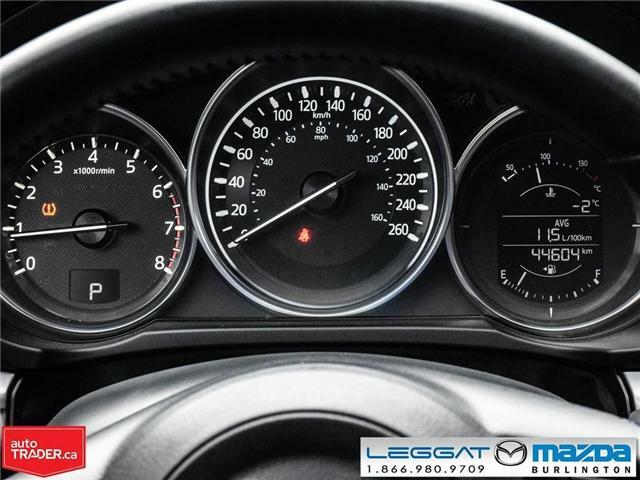 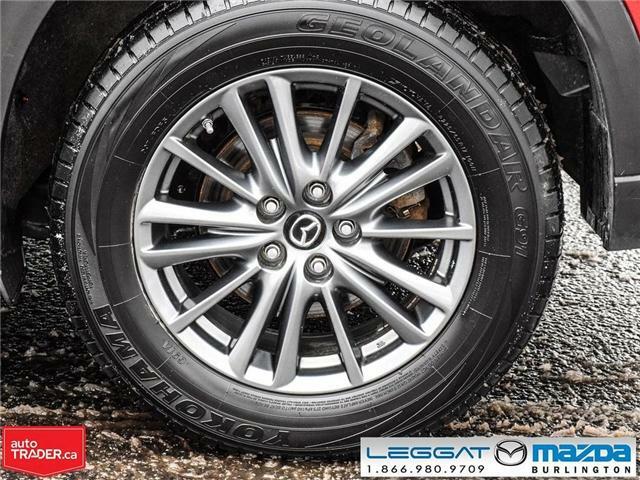 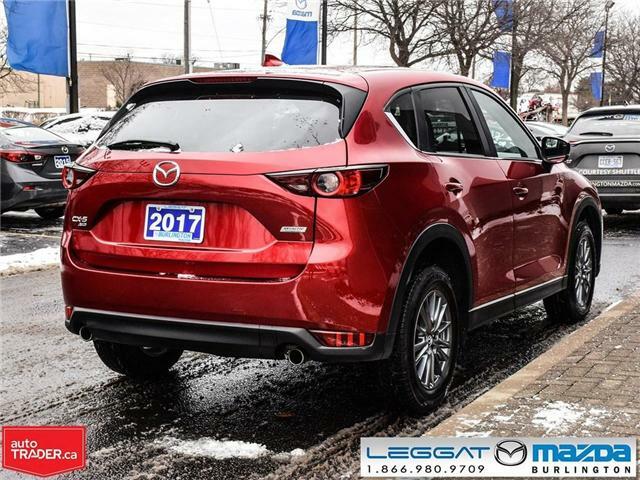 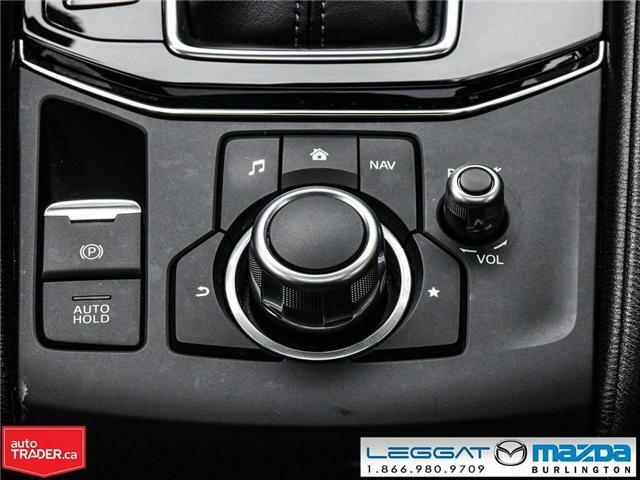 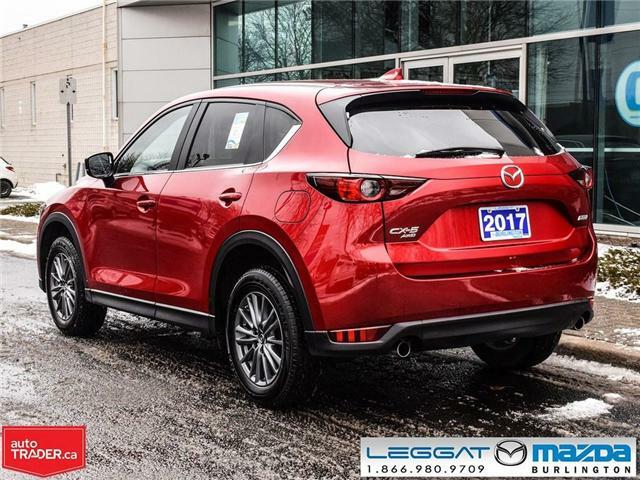 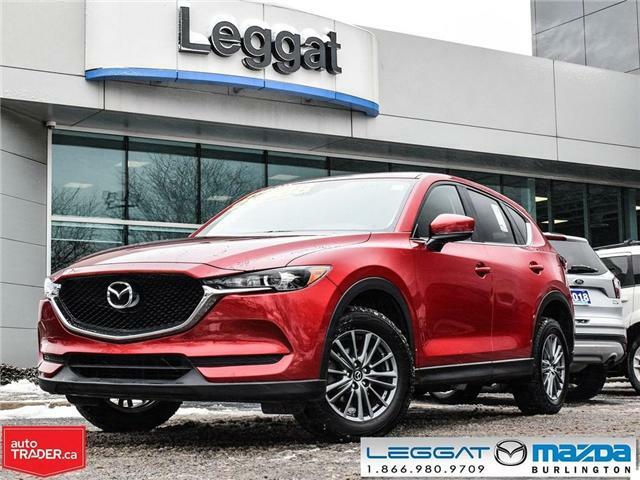 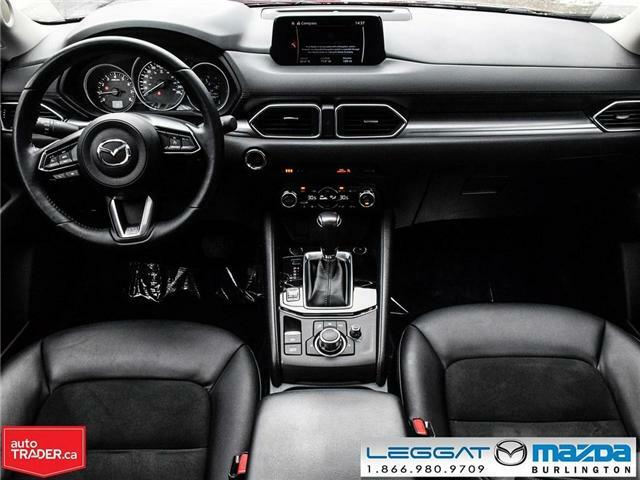 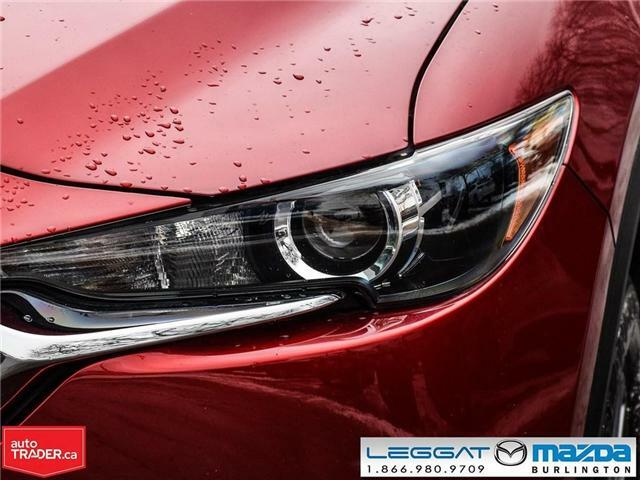 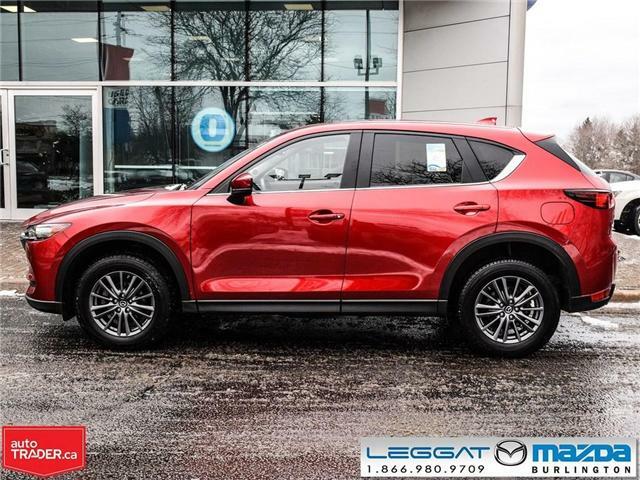 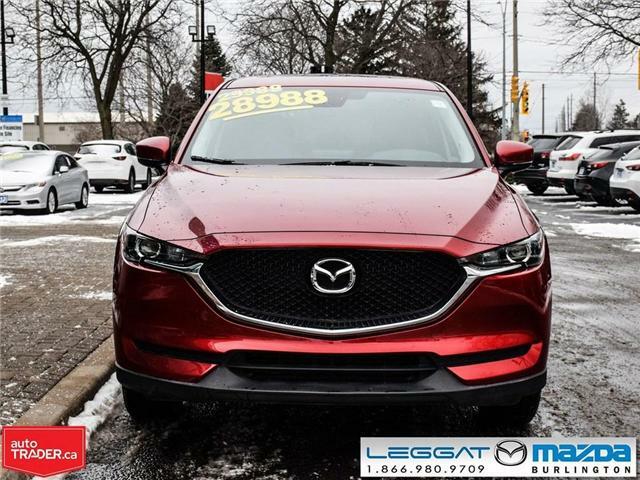 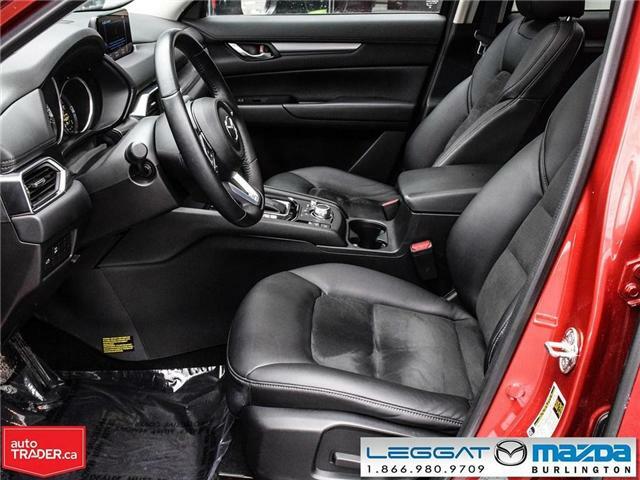 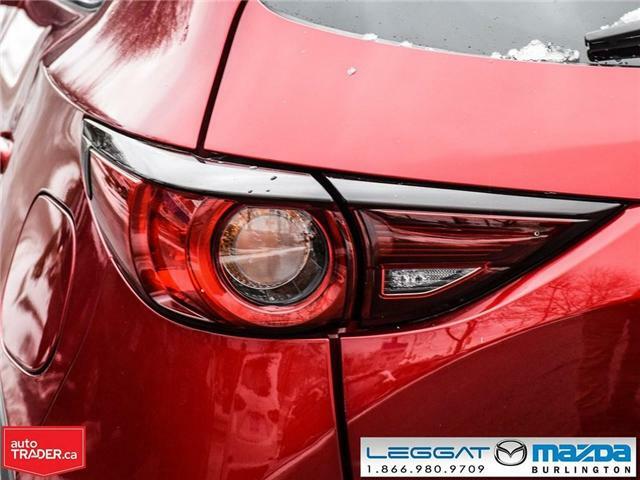 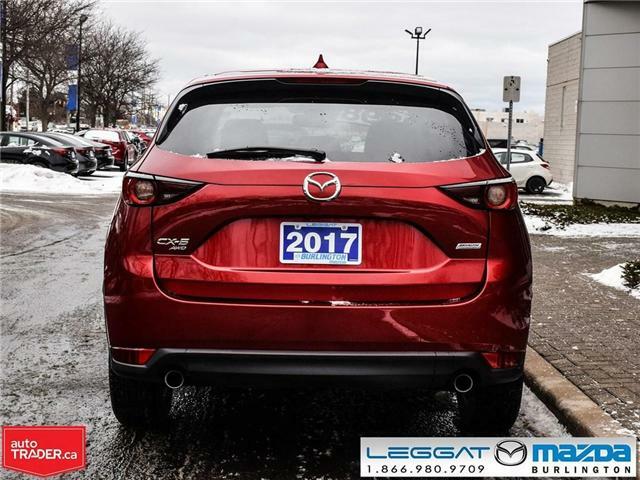 DON'T MISS OUT ON THIS 2017 CX-5 GS WITH ALL WHEEL DRIVE AND COMFORT PACKAGE. 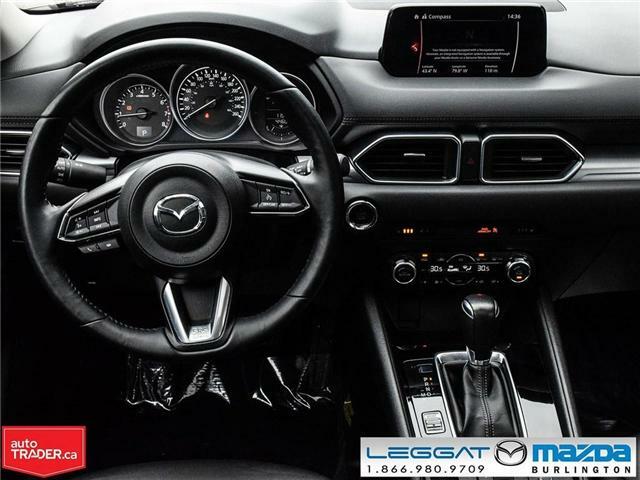 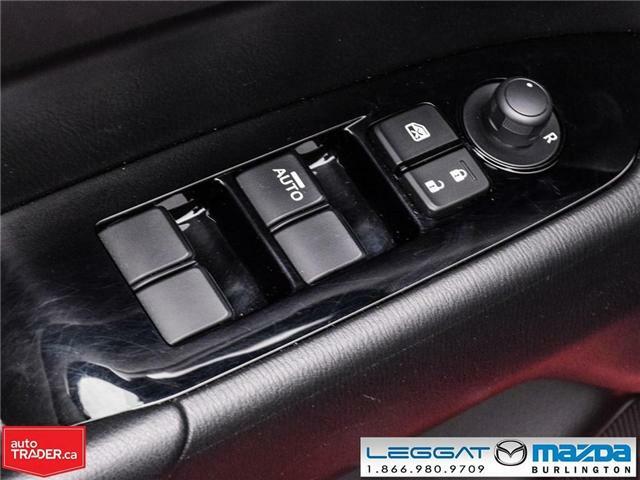 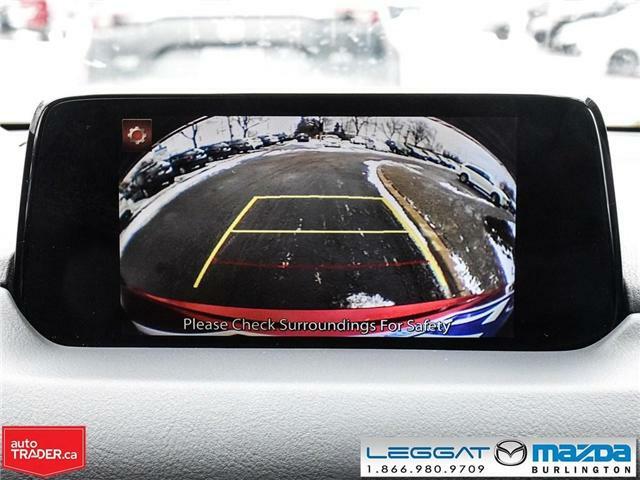 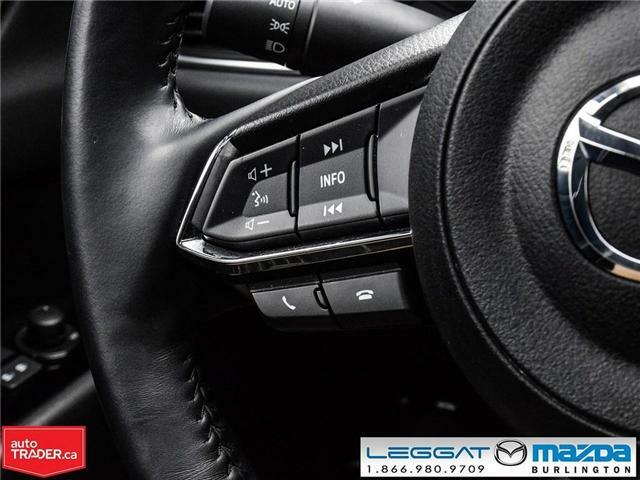 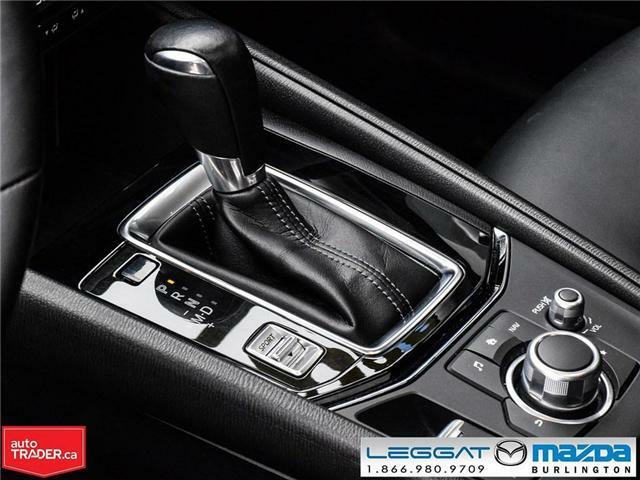 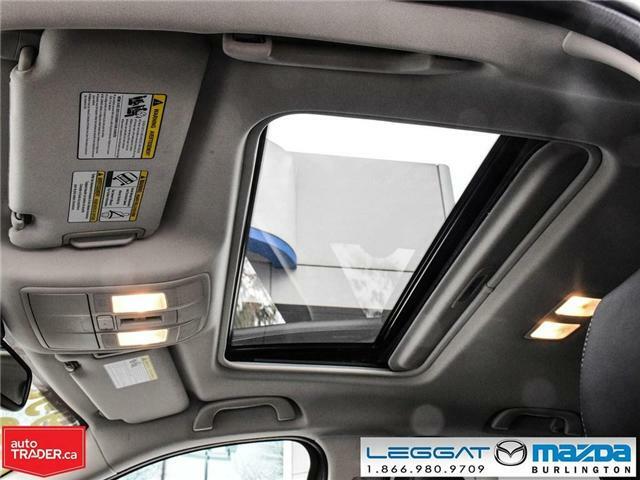 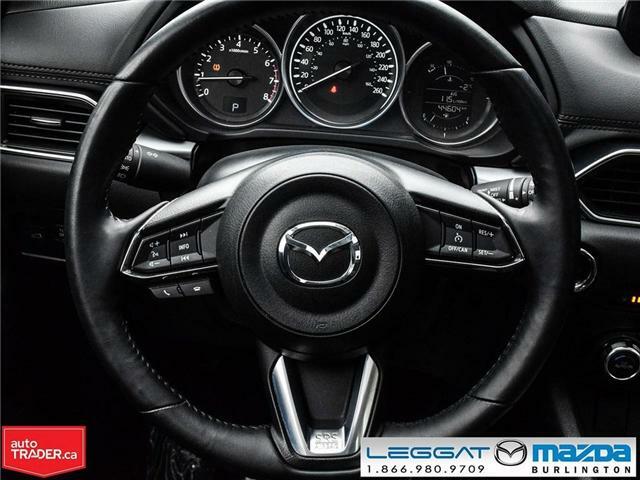 2.5L 4CYL ENGINE, MOON ROOF, POWER WINDOWS, POWER DOOR LOCKS, CRUISE CONTROL, BLUETOOTH, BLIND SPOT MONITORING SYSTEM, BACK UP CAMERA, PUSH BUTTON START WITH ADVANCED KEY LESS ENTRY, HEATED SEATS, HEATED STEERING WHEEL, POWER DRIVER SEAT, 40/20/40 REAR SEATS WITH RECLINE FUNCTION, TRACTION CONTROL, STABILITY CONTROL, 17" ALLOY WHEELS, PRIVACY GLASS AND MUCH MUCH MORE. 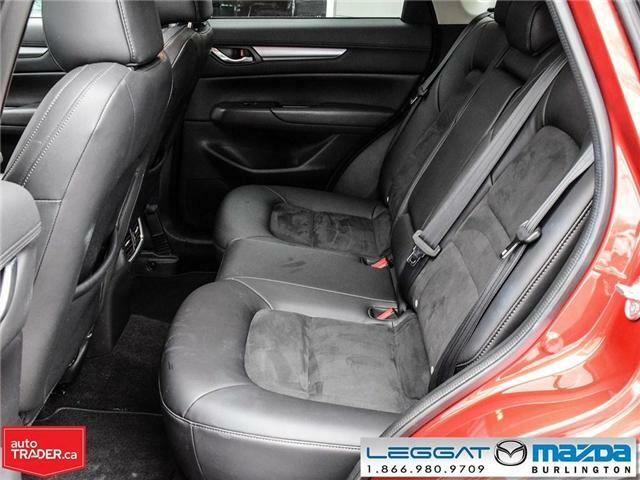 Price + HST.